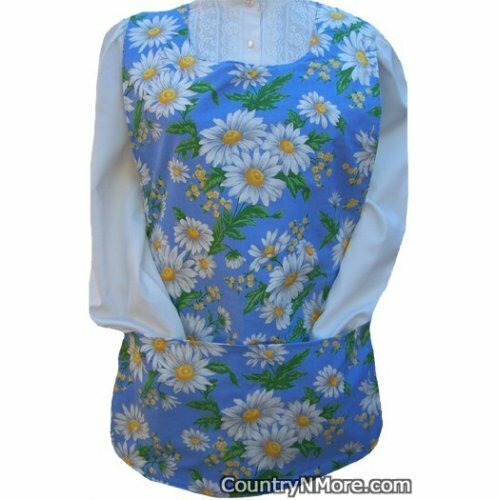 The front side is made from a gorgeous daisy print.The reverse of this reversible cobbler apron has the Oklahoma state bird,Scissor-Tailed Flycatcher. This bird is simply beautiful. 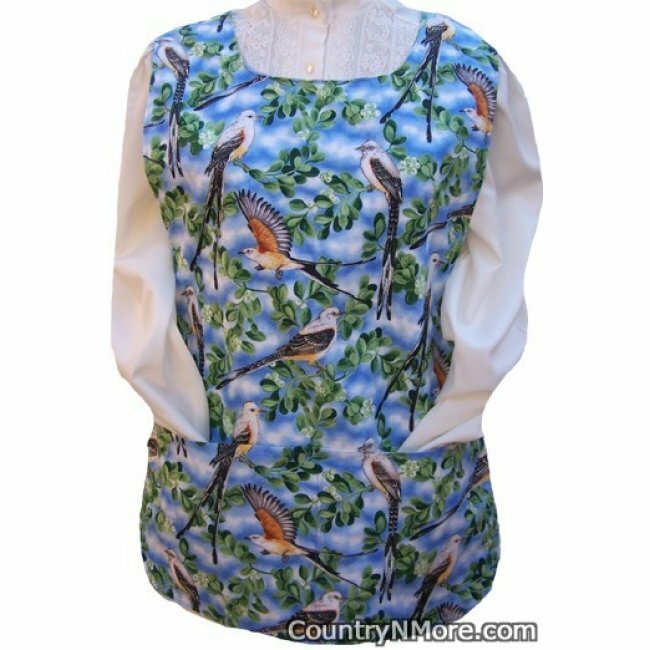 Whether you justlike birds, or if you or someone you know lives in Oklahoma, then thisapron is perfect.